DonKenny Classics. Top. size small. Talbots sweater/jacket. Beautiful. Size XL. Black. Beautiful short dress. Signature by Sangria. Double D Ranch, Yoakum, Texas. Top. Size medium. CATO cropped jeans. Size 12. Westbound denim capris. No zippier. Size 8. DKNY size 8 skinny. Stone Black. Chico’s Fabulously Slimming. Sz 0 ( size 6 ) blue. Lucky Brand, Riley Slouchy skinny. Capris. 00 24. 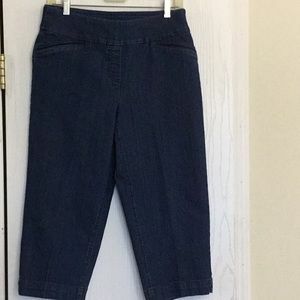 Maurices, size 7/8 Reg. Long capris. 26” inseam. TanJay pant suit. Ankle pants. Zippier jacket. 8. 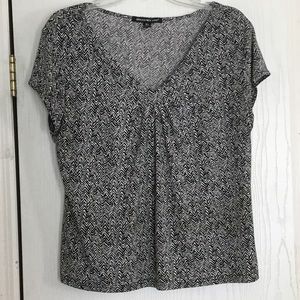 Banana Republic top. Size small. 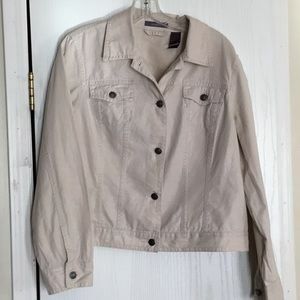 Liz Claiborne jacket. Has a slight shimmer. Large. 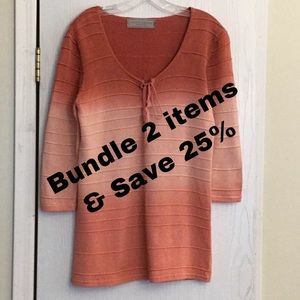 Liz Claiborne Size 8 Blouse. Liz Claiborne Black & White blouse. Size medium. Lizwear. Size Small. Long sleeve Blouse. Croft & Brow jacket or top. Size XL. Socialite mini dress black. Size Medium. Calvin Klein leggings. Grey/Black. Size medium. Ralph Lauren. Polo shirt. size Large. 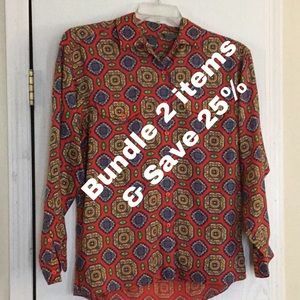 Claiborne Men’s shirt. 100% silk. Size medium. Under gear. Men’s compression shirt. Size Large. Briggs New York. Top size XL. 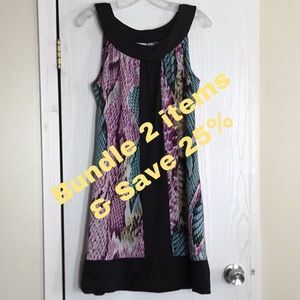 Liz Claiborne Blouse. Size 12. 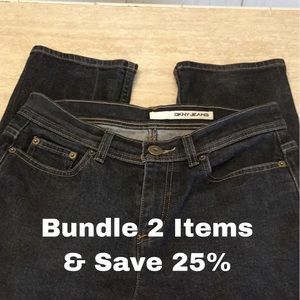 Bundle & Save! Croft & Barrow Blouse. Size PL. JM Collection top. Size XL. Worthington top in size xl. Loft by Ann Taylor. 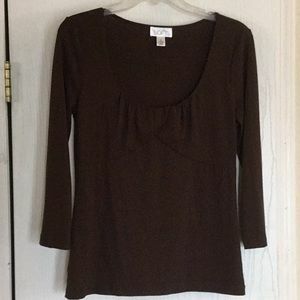 Brown shirt size medium. Loft by Ann Taylor. Sweater, jacket. Size small. Chico’s tank top. Size 2. Chico’s top in size 1 (small) lined. Under Armour. Breast Cancer. Top in size Large. Coldwater Creek. Blouse. Size medium.